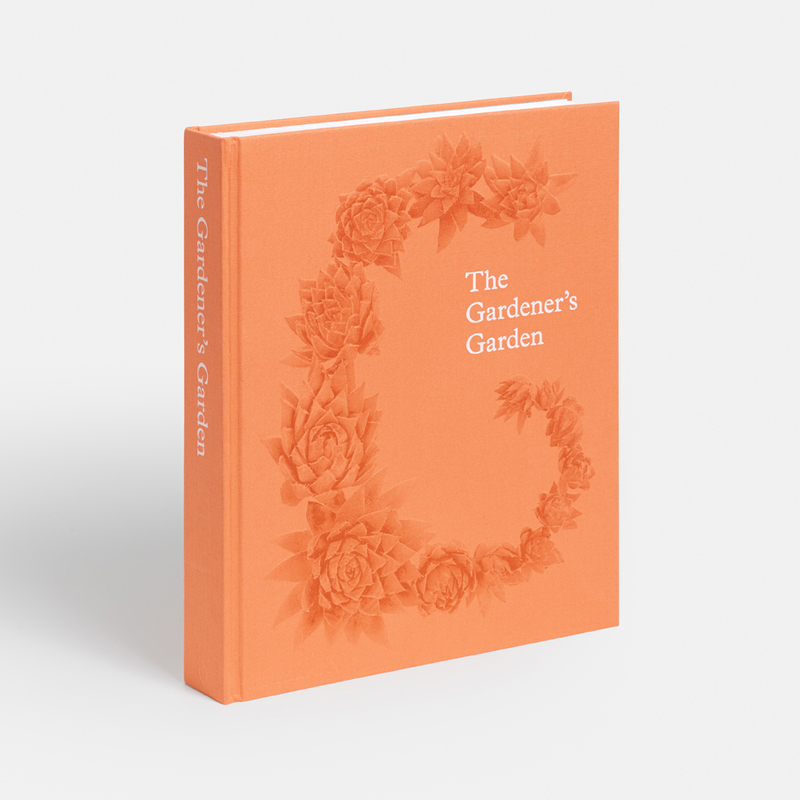 Informative summary texts explaining each garden and its design and planting features are written by leading garden and horticultural experts, including Edwinna von Baeyer, Ruth Chivers, Noel Kingsbury, Jill Raggett, Christine Reid and Lindsey Taylor. Featured gardens include Madison Cox’s Ain Kassimou garden in Morocco, the High Line urban greenspace in New York, Japan’s serene moss garden 'Saiho-ji', and the iconic potager and Renaissance garden Villandry in France. The featured gardens have been selected by an international panel of experts, including Ravindra Bhan (India), Madison Cox (USA), Toby Musgrave (UK/Denmark), Bill Noble (USA), Dan Pearson (UK) and Made Wijaya (Bali). -Firstly this is a huge book and the cover is gorgeous...then you open it up and look at all the eye candy that are the photographs in the book, then start reading about each one and ...before you know hours have gone by. It really is a stunning piece of work. There are lots of reasons for having this book, mine being that I am a tour operator and while I have seen some of these gardens, I know there are many more I have yet to visit. Honest reviews and a great variety here.